What Does Browns Automotive Experts Offer? Great Pay & Benefits that surpass industry standards. Strong Team Spirit with 100% open communication with managers. The best diagnostic equipment available in the industry. Assigned iPad at each Workstation. Consistency & Security. Our tech pay plans offer incentives flat rate in addition to guaranteed base. 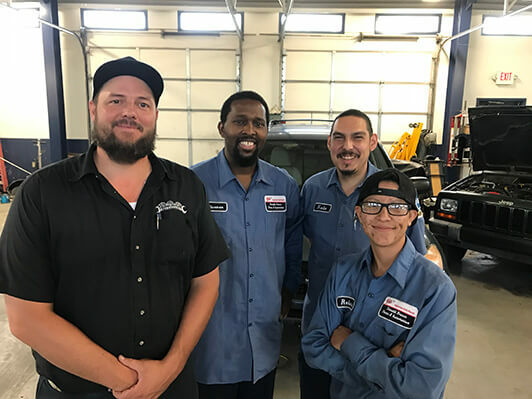 "For over 35 years, we hire the best technicians in Albuquerque NM. You will find our facility and team of service professionals are second to none industry-wide. Shop owners from across the country have commended us on our service and customer satisfaction ratings. They rank our people and processes as world-class. Now, my questions for you are: Are you ready for a change? Are you ready to finally feel appreciated? Are you ready to further grow your automotive career? 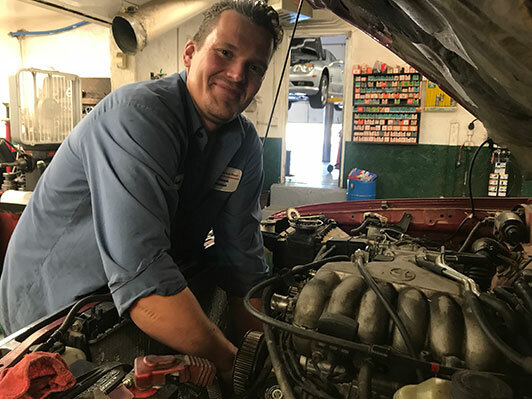 If you're a talented Technician, have impeccable references, love what you do, and live by a principal that you'll never put money ahead of people, Browns Automotive Experts is the place for you."